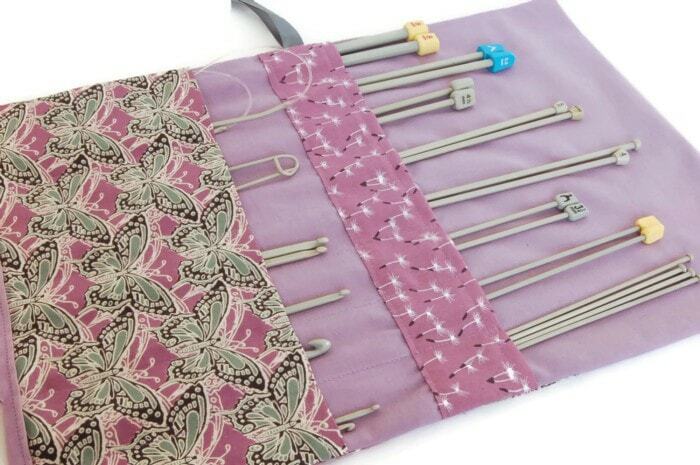 After last weeks variety of new style of bags for the Hillarys Blinds competition this week I have focussed on building up stock of knitting needle cases. 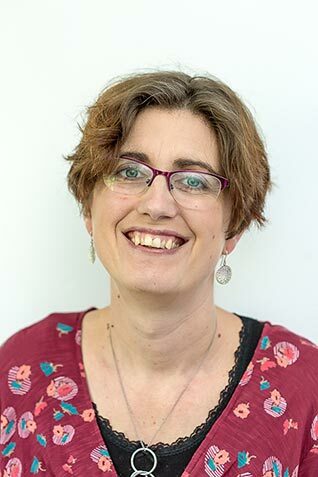 I have to admit not all the colours are quite my cup of tea, but one thing I have learnt is that a business is a business and it’s not all about personal taste! I particularly like the blue green circles on this design – if only I could remember where on the internet I bought the fabric from!! I like all your colours, but you are right, it’s not about what the business owner likes but what the customers like! I have chosen the same fabric as you for the Hilarys’ competition and I am also thinking of designing a bag, but as yet I haven’t started! Patchwork Fairy recently posted…A Basket of Bunnies! I do think they look very practical, and must try to make myself one. Despite having two cases for needles, they are both the type where you have to tip all the needles out to find what you want. I also find it hard to make things that aren’t to my personal taste. I really like the blue green circle design too. I think that is my favourite out of the 3. 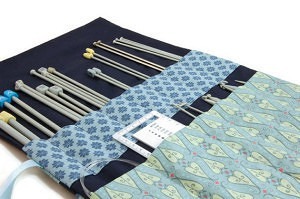 I like the knitting needle cases too, and I agree I don’t always like the finished item, but others do. It’s always difficult making things that are a bit at odds with your own taste. 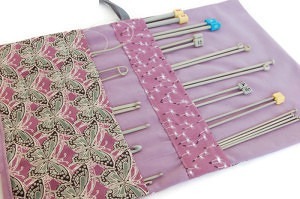 Your needle cases are a nice practical gift though and pretty. Like you I like the blue green circles the best. 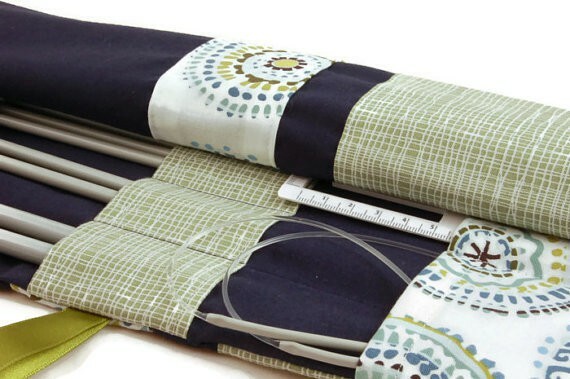 Your knitting needle cases are great – lovely fabric. good luck with AMDS. Hope you have a good week. These look so lovely, and practical. They would make wonderful gifts for Mother’s Day! ooh my mum would love one of those cases, she’s always knitting! What a great little mothers’ day gift – I like that second fabric too, shame you don’t remember where it came from.